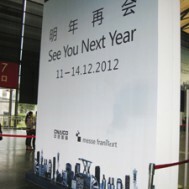 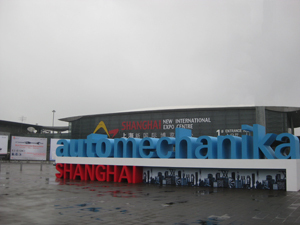 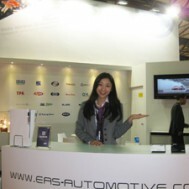 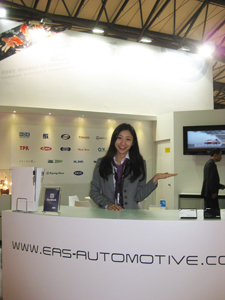 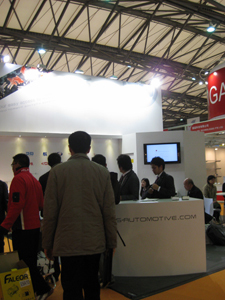 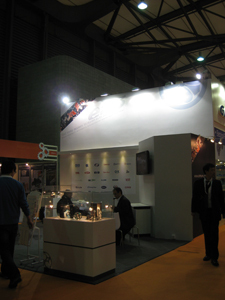 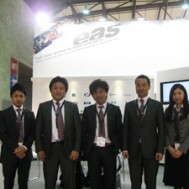 automechanika SHANGHAI 2011 | EAS AUTOMOTIVE LTD.
EAS would like to thank you for visiting our booth at automechanika SHANGHAI, held in Shanghai, China, from December 7th-10th 2011. 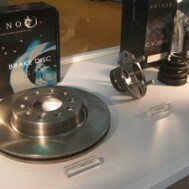 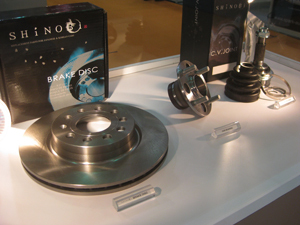 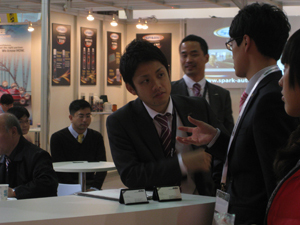 Following up from last year, this was our 3rd year exhibiting our extensive range of auto spare parts for Japanese and Korean cars. 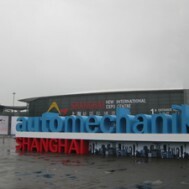 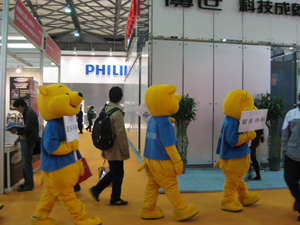 The scale of the show continues to astound us, and year after year, with increasing number of visitors to our booth, we are reminded of the potential for growth in this market. 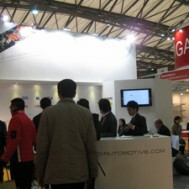 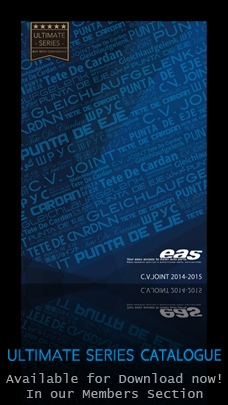 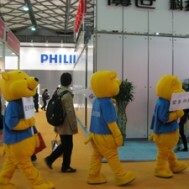 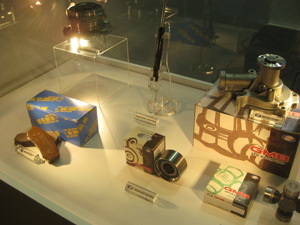 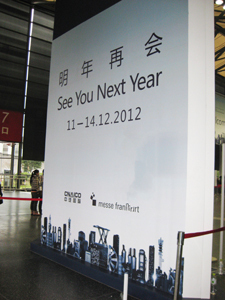 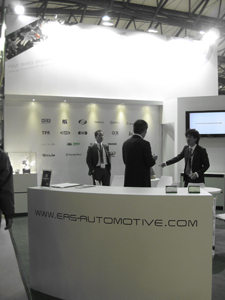 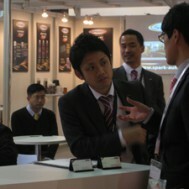 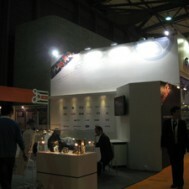 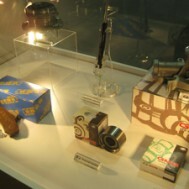 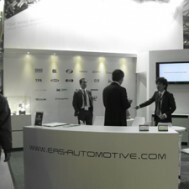 This year EAS was fortunate enough to be able to exhibit at 4 motor shows, all of which were a huge success. 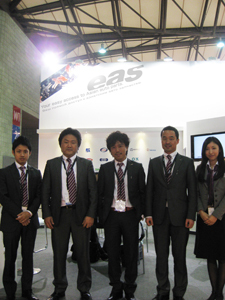 We could not have achieved this milestone without your kind support.